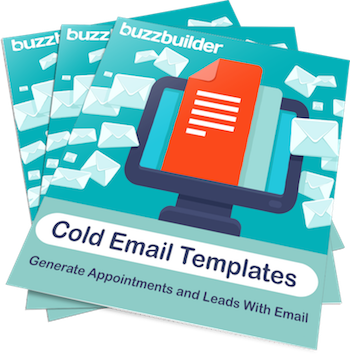 Generate appointments and leads with proven cold email templates. Proven cold email campaigns that will help you generate leads with email. We’ve partnered with leading email experts to develop proven messages that will deliver new leads and appointments to your inbox. These email templates have been tested in more than 10 million prospecting attempts and proven to help you reach any executive. You’ll never have to cold call again! These templates will help you find the decision maker, generate interest, and differentiate your solution.